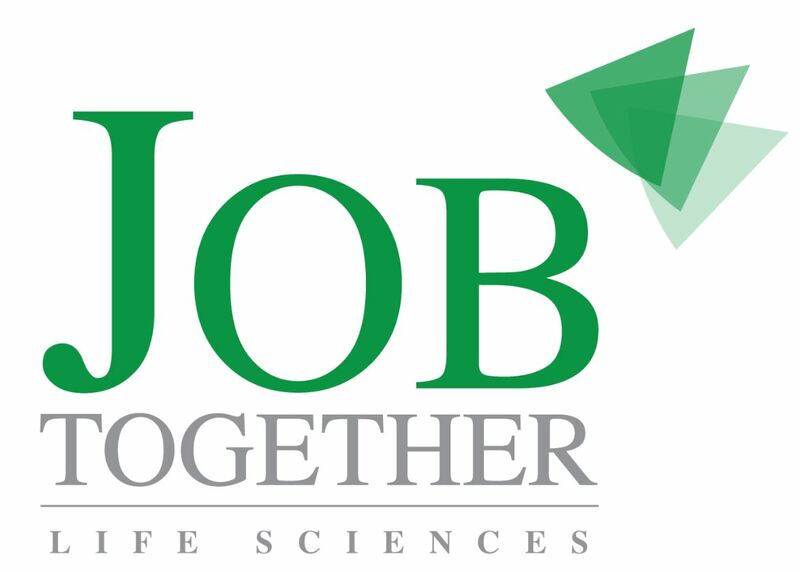 JobTogether endeavours to link the functions: biologists, chemists, mathematicians, physicists, life scientists and the industries. No Job posting matches your profile? We encourage you, if your job function is listed below, please send us your dossier. In fact we are constantly looking for new talent for our clients.